I really love at home beauty treatments. I try everything. When I heard about the Tria Age-Defying Eye Wrinkle Correcting Laser I knew I had to try it. I have fine lines under my eyes and with topical treatments it takes a long time to see results. The Tria Eye Laser you will get long-lasting results. Your eyes are the first thing on your face that you can tell someone’s age by. The laser is small so if you travel you can easily pack it with you. It only takes two minutes out of your day for the treatment and you can see results as early as two weeks but you are supposed to use it for eight weeks. I started seeing results in less than two weeks. I noticed the area around my eye looking brighter. When I wasn’t well rested my eyes still looked fresh. Anyone can fit this into their busy schedules because it is only a one minute treatment for each eye. The results are similar to what you would get with a fraxel laser. You only use this on the bottom and sides of your eyes. Not your eye lids. Everyone should own this. I will say the first couple of times it did hurt. I didn’t think there would be any sort of feeling when I tried so the first time I put the laser to my eye area it stung. I did push through the slight pain but my eyes did water. I got use to the sensation after a few days of using it. Even though there is a slight stinging feeling it is so worth the results and you will get use to the feeling. After a week I didn’t even feel it anymore. 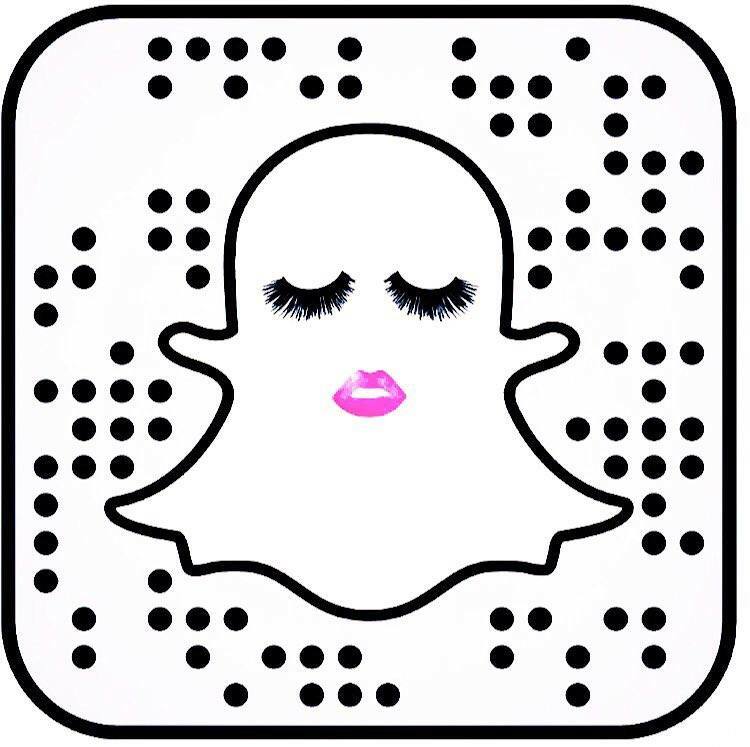 Also, your eye area is more delicate than the rest of your face so you will probably get some slight redness. I recommend you do this treatment at night before bed and when you wake up the redness or puffiness will not be visible at all. I also got a little bit of dryness which is normal. Your skin is regenerating itself after the laser treatment. It is rebuilding new collagen and elastin making your skin look younger. There is a special cream you can also buy, I didn’t try it but it’s a heavy eye cream to use after laser treatment. I also had a few sun spots around my eyes that faded and now that I have been still using the eye laser they are almost gone. So many of my friends saw how great my eyes looked that they went and bought this. Results are not over night but they are lasting. This is a must have! Tria also make a face laser that I am dying to try now that I see the amazing results I got with the eye laser. Buy it here, Tria Beauty. 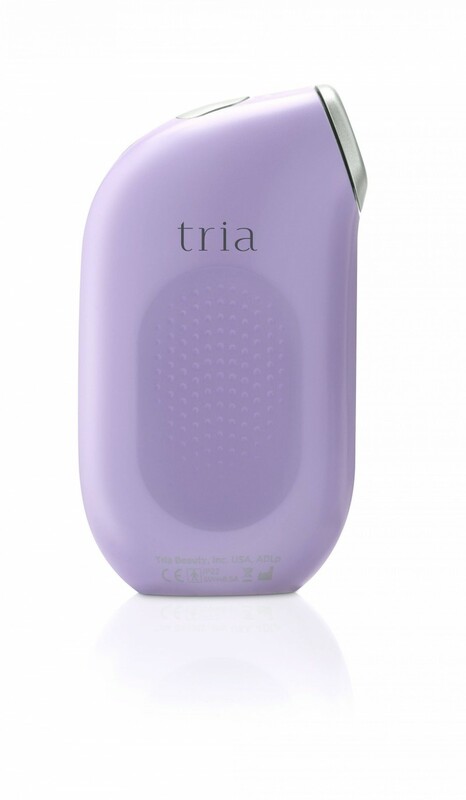 I’m curious if you have tried the Tria Face Laser? Can you use the face laser under the eyes?